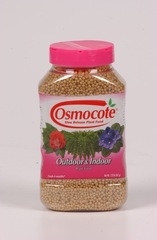 Professional growers worldwide insist on Osmocote, because it does wonders for their plants - and their reputations. A single application of Osmocote's extended time release formula feeds continuously for up to nine months. Gardeners have discovered the magic of Osmocote. It feeds every second, every hour, every day, all season long. 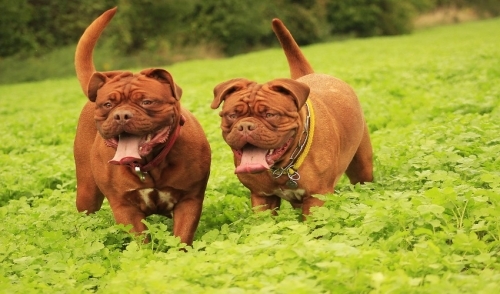 Unique nutrient delivery system eliminates over or underfeeding. Convenient, one application lasts all season. A great value, saves time, saves work. 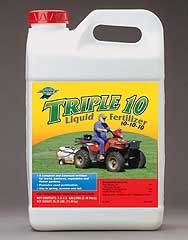 America's fastest selling time release fertilizer. 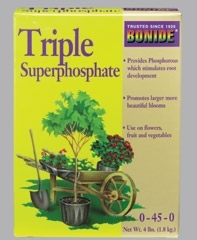 Easy to use on Gardenias, Roses, Daisies, Bulbs, Palms, Ivies, Philodendrons, Fichus, Begonias, Ferns, Violets and many other perennials. 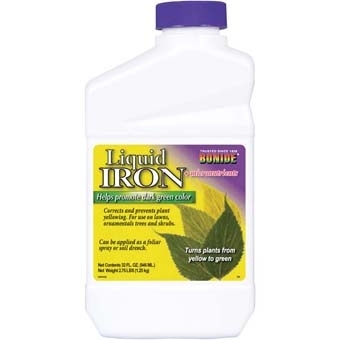 19-19-19 put in your garden or lawn for healthier plants or grass! 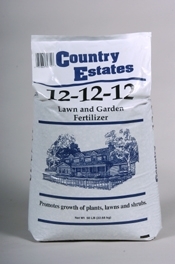 Apply 12-0-12 Fertilizer to lawns, shrubs and trees in the spring for a healthier lawn. 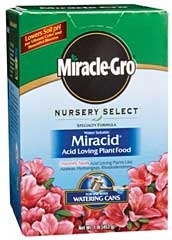 Miracle Gro Nursery Select All Purpose Plant Food is an exclusive 20-20-20 formula. 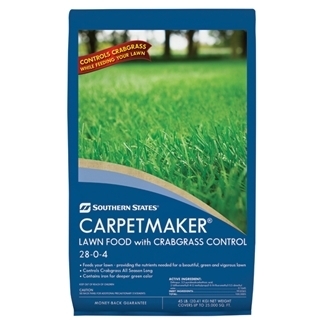 The professional's choice for feeding plants. The product feeds through roots and leaves. 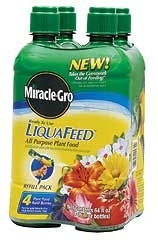 Miracle-Gro Liquafeed Starter Kit 16oz.